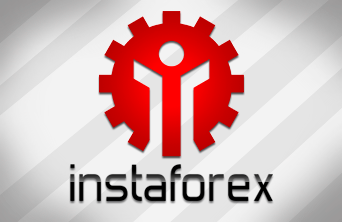 The market of digital currencies has been booming for a few recent months that inspired InstaForex to extend the list of trading instruments with more cryptocurrencies like Ripple and Litecoin. 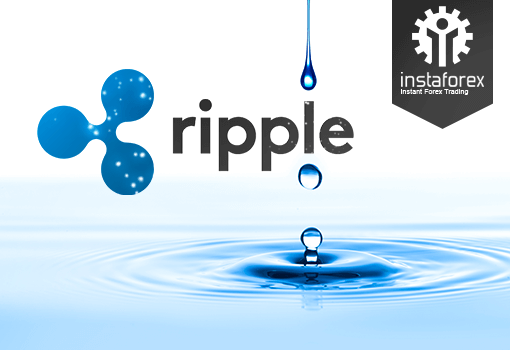 Ripple is a currency of the global payment network, currency exchange, and remittance. The Ripple Transaction Protocol has been increasingly adopted by the financial sector as it offers banks a more secure and nearly free method of financial transactions of any size around the globe. 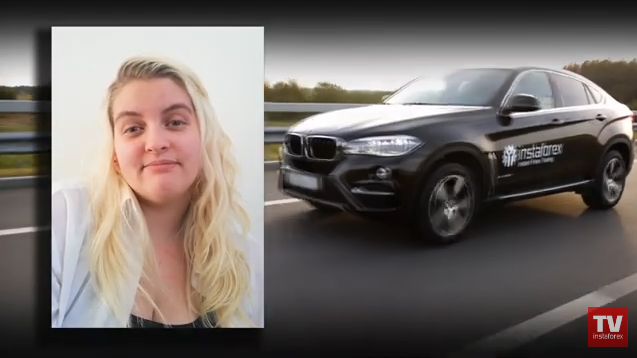 A transaction is confirmed in less time than four seconds. This efficient payment system is capable of processing up to 1,000 transactions per second. Ripple has been already spotted by Asian financial institutions. Some banks in Japan have been using the Ripple protocol. In early 2017, The National Bank of Abu Dhabi (UAE) showed an interest in it. The Ripple's value skyrocketed by almost 3,000% to $0.2 by autumn 2017 from $0.0065 in the start of the year. The price per coin is steadily increasing. The cryptocurrency finds support from banks that suggests a bright outlook, so Ripple is likely to become an excellent instrument for long-term investment. The other trading instrument which has been added to the list is CFD on Litecoin, one of the most liquid cryptocurrencies. Litecoin is included in the top crypto coins with high capitalization. 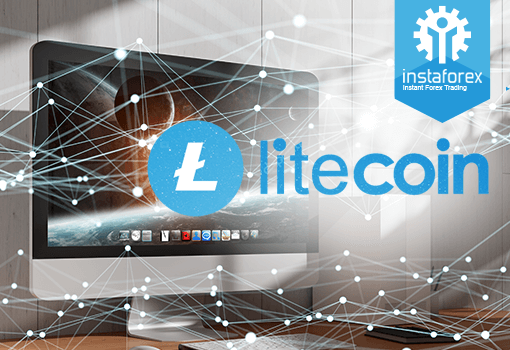 Litecoin was invented as an improved version of Bitcoin. Developers implemented notable differences. Compared to Bitcoin, Litecoin features faster transaction confirmation times (2.5 minutes that is 4 times shorter than with Bitcoin) and improved storage efficiency. This instrument arouses interest among investors as a lucrative asset for the long term. 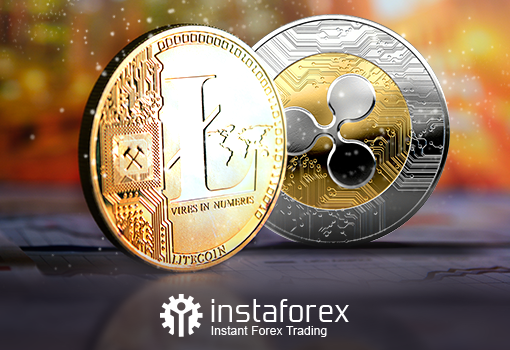 The new trading instruments are available on the InstaTrader platform under the following tickers, #Litecoin and #Ripple. Importantly, a weighty advantage of CFDs is safety. You gain profits from price fluctuations of an asset. You do not have to buy and sell cryptocurrencies. Therefore, you should not worry that someone will steal them. 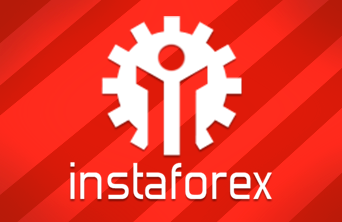 InstaForex always keeps track of the latest developments on Forex so that our clients are provided with modern advanced trading instruments.